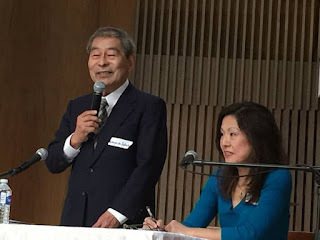 Satoko Oka Norimatsu, Director of Peace Philosophy Centre and owner of this blog spoke at the 13th Annual Meeting of APHAFIC, Association for Preserving Historical Accuracy of Foreign Invasion of China, on May 30, 2015, in San Diego, CA. Here is the speech text. APHAFIC also reports the event here. San Diego Chinese Press reports here. 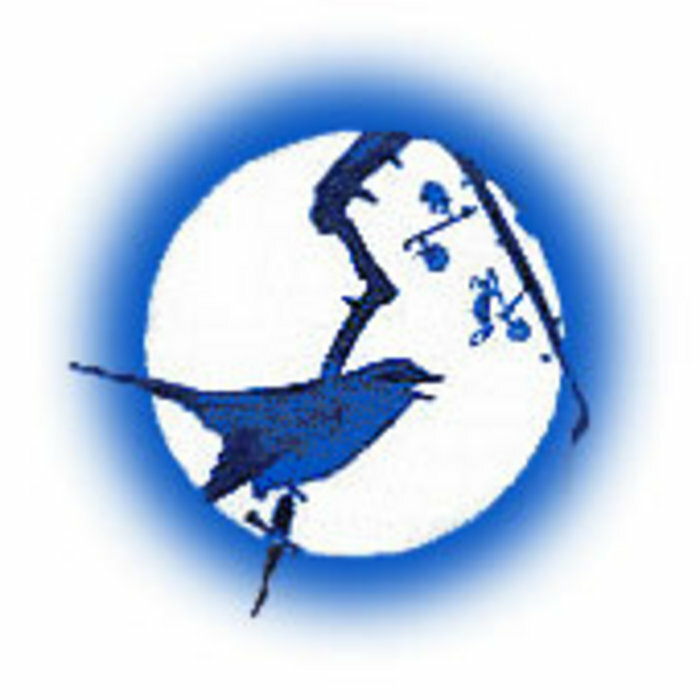 Thank you APHAFIC, the Association for Preserving Historical Accuracy of Foreign Invasions in China, for having me at this13th annual meeting and dinner. It is a great honour and privilege to be here. I would like to start by reading you a poem by Joy Kogawa, a Japanese Canadian author and poet known for her novel “Obasan.” This poem was recited by another Japanese Canadian writer at the solidarity rally in Ottawa in December 2011 to mark the 1000th “Wednesday Demonstration” held in front of the Japanese Embassy in Seoul to call for justice for the victims of wartime Japanese military sexual slavery. The whole world knows about the Holocaust in Europe. The whole world will soon know about a holocaust in Asia. In Germany it is a crime to deny the Holocaust. In the Land of the Rising Shame, such light does not yet shine. I am a resident of Vancouver, British Columbia, Canada, but as my name may suggest, I am originally from Japan. I was born in Tokyo in July 1965, twenty years after the end of WWII, and I grew up there as a child of a mechanical engineer father and a full-time mother. In 1982, When I was 17, I got a scholarship to attend Lester B. Pearson College of the Pacific, in Victoria, BC. It was an international high school, part of the United World College network, which aims to deliver education to promote international understanding. I spent the last two years of high school there, Grade 11 and 12. There I lived and studied with two hundred students from over 70 countries from all around the world. I had roommates from different parts of Canada including a native Canadian, as well as people from Swaziland, Northern Ireland, Singapore, and Wales. The biggest lesson that I learned at that college was that I knew almost nothing about history, especially when it came to Imperial Japan’s war-time atrocities committed against fellow Asian nations and their people. I learned about this ignorance from my friends who had come from those victimized nations. A good friend from Indonesia told me about romusha. I wondered why she would know a word that was not commonly used even in Japan. Romusha means “labourers” and refers to the millions of Indonesian men and women whom the Japanese Army mobilized for forced labour during its occupation of what was then the Dutch East Indies. Many of them died from the severe working and living conditions. My roommate and best friend for life from Singapore told me about how cruelly the Japanese Army treated Chinese residents in Malaya, including incidents in which a Japanese soldier would throw a baby in the air to then impale it on his bayonet. I was shocked, almost to the point of disbelief, to learn about this history from my friends and by the fact that I had never been taught or heard about this in Japan. What I had learned about wartime history in Japan were things such as the bombing by the United States of Japanese cities, including the atomic-bombing of Hiroshima and Nagasaki. 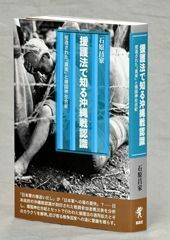 I also learned about the wartime and post-war poverty in Japan, and the “sacrifices” of Japanese soldiers overseas. 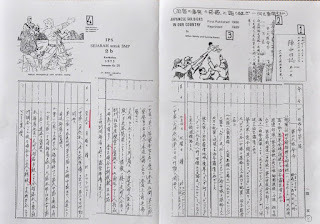 It was only later that I came to know that Japanese schools and public media were emphasizing what Japan suffered during the war, not what Japan did to other countries. In hindsight, this high school experience set the foundation for what I do and who I am now – writing, speaking, and educating for peace and justice, and trying to encourage myself and others to transcend national bias in learning and teaching history. This year marks the 70th anniversary of the end of the Asia-Pacific War, or, I should say, the defeat and collapse of Imperial Japan. It was not just the end of 15-years of aggressive war and invasion of China or 3 years and 8 months of war against the United States, Great Britain, Netherlands, and others; it was the end of the Empire of Japan, which had been continually expanding since the end of the 19th century, shortly after the country opened itself to the rest of the world and followed in the footsteps of Western colonial powers. The empire lasted over 70 years, just as long as the time that has passed since the end of the war. So when we look back at those years, we should look back at those 70 plus years of Japanese expansionist policy in Asia as a whole including Japan’s colonial rule of Taiwan from 1895, and Korea from 1910. 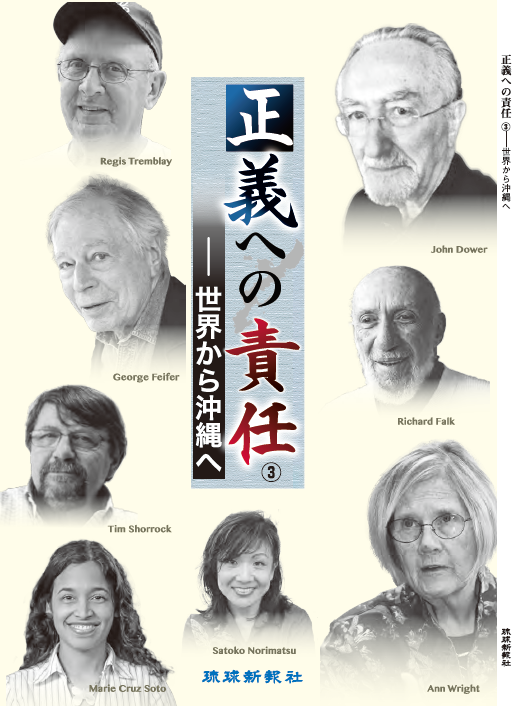 However, much of war memory in Japan seems to be confined with their war against the US. 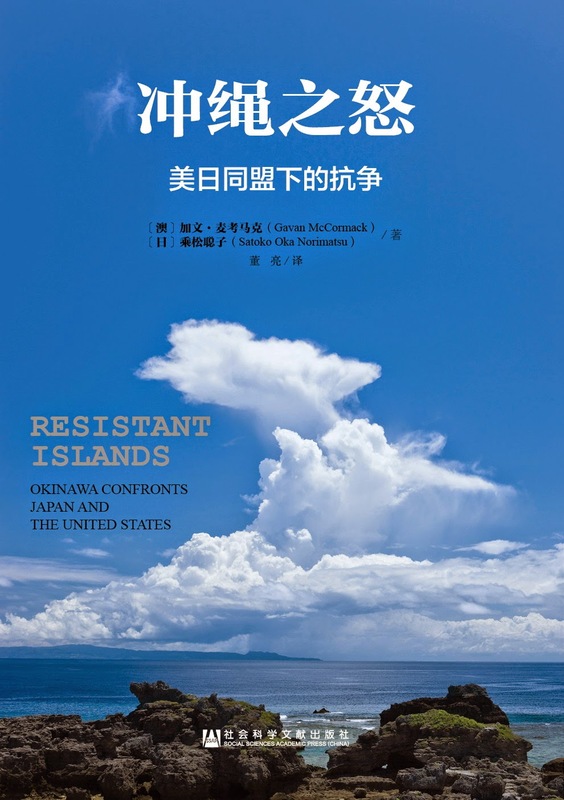 Many in Japan think that they only lost the war against the US, without ever thinking about having been defeated by China and its people’s resistance. I find this similar to how many in the US do not believe that they lost the Vietnam War. The US dominance of the Japanese war memory was convenient for the US, which likes to think that it was the primary victor in both the Pacific and European theatres of World War II. 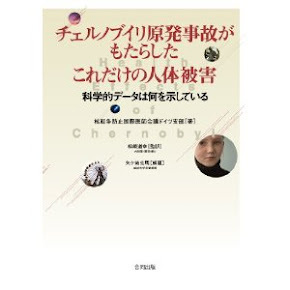 This made it easier for the US to control Japanese minds during the post-war occupation within the Cold War framework. This notion also contributed to the Japanese post-war thinking that they are safe and secure as long as they obey the United States, even if they don’t regain the trust and friendship of the countries that they victimized, such as China and Korea. As a result, and with the intensification of such thinking by the current LDP government, Japan finds itself isolated in East Asia. In Japan, or maybe even in the United States, it is commonly believed that Japan’s war with the Allied Nations started at Pearl Harbor, when the Japanese Navy launched a surprise aerial attack on the US Naval base in Hawaii early in the morning of December 7. Everybody knows of Pearl Harbor, but it is only one side of the story. Not many people in Japan know that the war started in Southeast Asia at the same time, actually about an hour earlier, with the Japanese Army’s surprise attack on British forces at Kota Bahru in Malaysia. This may seem like a minor difference, but paying attention only to the war against the US misses the essence of what this war was really about. The true purpose of Japan’s war from December 1941 was not to take on the United States but to get access to resources in Southeast Asian countries and continue its military expansion into China and other regions. 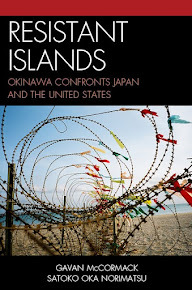 Japan launched these attacks on the pretext of the war being to liberate the Asian people from the Western colonial powers, but the reality was that Japan replaced those Western powers as an even harsher colonial ruler. This must be all well-known to you, but that is not the case in Japan. And on this 70th anniversary, I feel more than ever that it is critical for Japan and its people to fill the gap in historical knowledge and consciousness, in order to get on the same page with its Asian neighbours, or to become true friends with them. But of course, I myself am still learning, still trying to pursue the truth. I came to a full realization of the true nature of Japan’s war against the Allied nations when I travelled to Malaysia and Singapore last summer with Nobuyoshi Takashima, a professor from Japan who has been going to the region for the past 4 decades to research and document Japanese atrocities in the area, particularly the killing of tens or hundreds of thousands of Chinese people there. On this trip, there was another realization. I sensed that there was widespread sentiment throughout Asia that the U.S. atomic-bombing of Hiroshima and Nagasaki saved and liberated the people of Asia from Imperial Japan. It was perceived as a gift from Heaven. I went to several war memory sites and interviewed some of the Chinese people in the region who experienced Japanese occupation, and understood that they had this perception. One elderly Chinese community leader in Malaysia said that Japan surrendered because they feared that “the next target of US atomic bombing might be in Tokyo.” A medical doctor in Singapore who had been in Malaysia as a child said that the atomic-bombing “ended the war early.” On the war victims monument at a Chinese school in Penang in Malaysia it states that with the atomic-bombing of Japan, “the nation’s shame and the family’s vengeance were washed away”, (国の恥と家の仇は川の流れとともに東へ流れ去った).” Both the National Museum of Singapore and the Old Ford Factory Museum, which remembers the surrender of Percival’s British forces to Yamashita’s Japanese army on February 15, 1942, use the image of the atomic-bombing and the huge mushroom cloud as a symbol of liberation from Japanese oppression. Such views were sobering to me, and should also be to most Japanese. Perhaps they are difficult to accept for atomic-bomb victims. But then I learned from Professor Takashima that there was once a Japanese atomic-bomb victim from Hiroshima who came on one of his education tours to Malaysia. She was the late Suzuko Numata, who passed away in 2011, at the age 87. She was 22 years old when she was exposed to the atomic-bombing and she had to have her left leg amputated. Despite much hardship, not just physical, but also society’s discrimination and prejudice against her, she became a teacher and from the 1980s she was an active international storyteller for peace and anti-war. 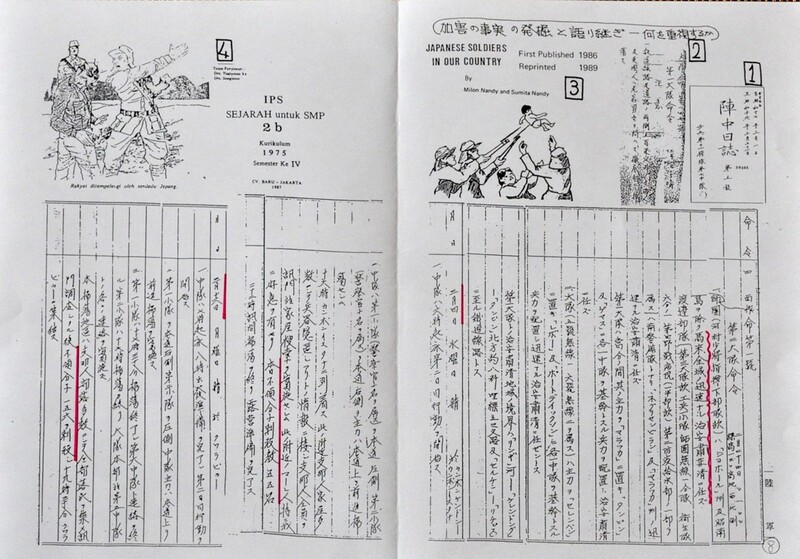 In late 1987, she was shocked to learn that an army unit from Hiroshima, the 11th Infantry Regiment of the 5th Division, committed massacres against Chinese residents in Negri Sembilan, Malaysia, as early as March 1942, shortly after Japanese occupation started. 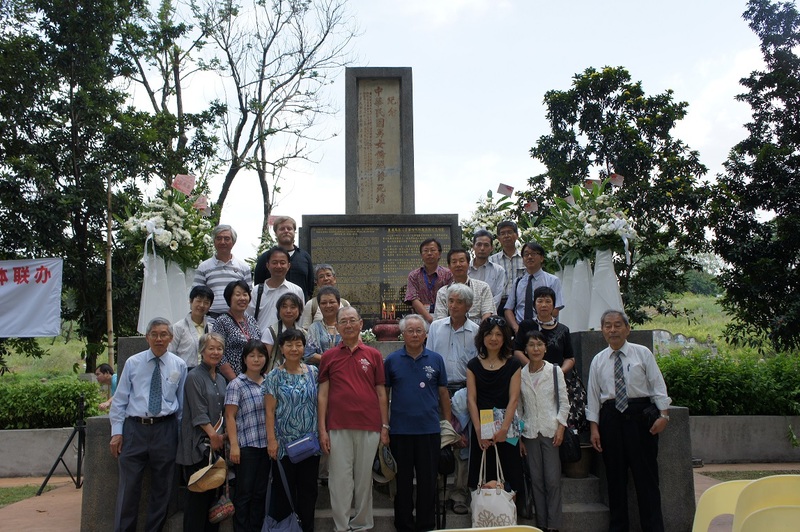 In the following year, 1988, a Japanese civic group arranged for six survivors of the massacre of Chinese in Malaysia to come and visit Hiroshima and meet atomic-bomb survivors including Suzuko. A newspaper then reported that when they dedicated flowers together at the Atomic Bomb memorial monument, one of the atomic-bomb survivors condemned the United States for dropping the bomb, and that was challenged by one of the six survivors from Malaysia. He said, “If Japan had not started the war of aggression, the United States would not have dropped the bomb.” This experience led to Suzuko’s decision to visit Malaysia in the following year. In March 1989, Suzuko joined Professor Takashima’s annual tour with other participants from Japan. 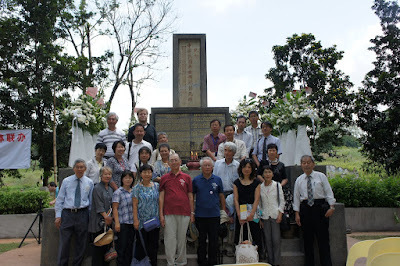 One day during the tour, they were at a gathering with about 100 local Chinese residents at a town called Titi in Negri Sembilan, close to where it is said that 1,474 residents were massacred and the whole village burned down on March 18, 1942. 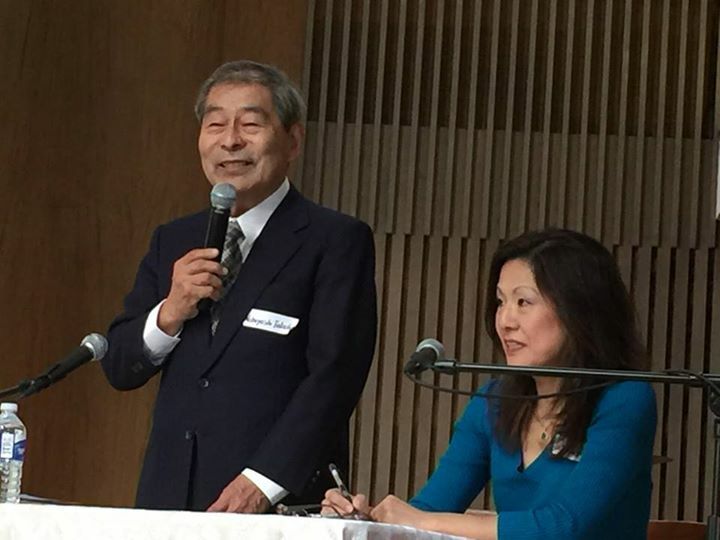 The local host invited speakers from both sides, and Suzuko immediately volunteered. What she said took Takashima and others by surprise. After that, Suzuko went back to Hiroshima and convinced fellow atomic-bomb survivors that it would be impossible to build any level of solidarity with Asian friends if they only talked about what they suffered. 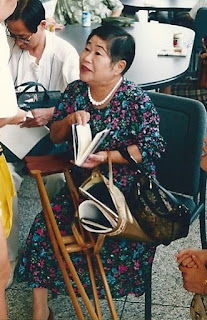 Since then, she would always include perspectives from the victimized Asian nations’ whenever she gave talks about her atomic bomb experience to young people. Suzuko’s story of transformation offers us much to think about. I thought, among all Japanese, atomic-bomb survivors would be the last group of people to expect such apology to come from. But Suzuko apologized. She probably knew she did not have to. But she knew more than many people what it was like to be a victim of a war atrocity. And she took the responsibility of the army unit from her home town on her shoulders. She chose to do that. Maybe at some stage in the past, she had heard an apology for the atomic-bombing from an American citizen who did not drop the bomb and knew what a healing effect it had on her. Now that she is gone, it is impossible to know, but her story makes me think. What is an apology? What is reconciliation? How does each of us take responsibility for the deeds of an individual or group, a region or a nation that we are associated with? It is another key question to be asked in the 70th anniversary, at a stage when few people who directly experienced the war still survive, and we must inherit the memory and the lesson of the war without depending on the survivors. A quarter of a century after Suzuko’s visit to Malaysia, we can hardly say that the change that she wanted to bring to Japan has penetrated widely into society as a whole. We must continue our efforts patiently and steadily. 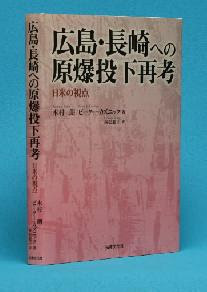 Today, as Takashima says, much of Japan is oblivious to what an aggressive, imperial, and colonial power Japan was throughout the seven decades leading up to 1945, and the uncountable crimes and human rights violations it committed during that time against people in its colonies and occupied territories, including war atrocities like the Nanjing Massacre, Unit 731, military sexual slavery, forced labour, and abuse of POWs. 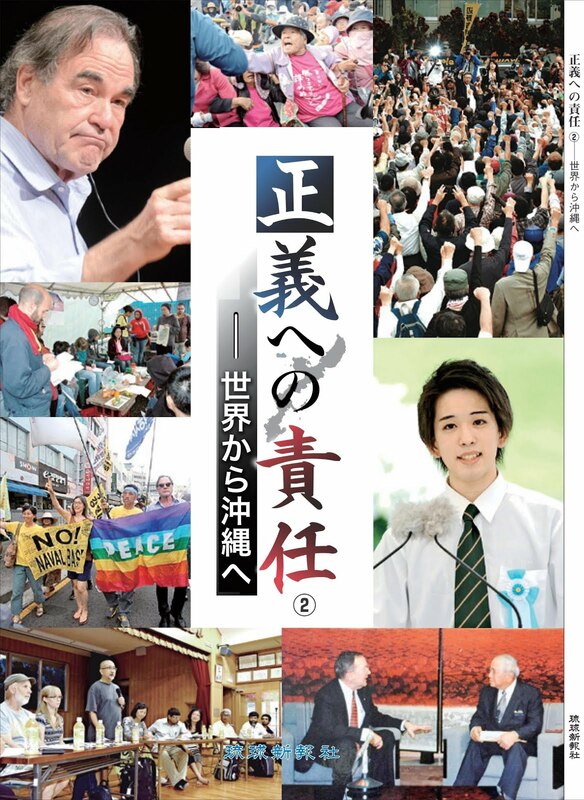 And that ignorance is being reinforced and history is further being distorted in Japan under the government of Shinzo Abe, with his first term from September 2006 to September 2007, and the second term from December 2012 to the present. Abe is by far the worst Prime Minister Japan has had where the denial of history is concerned. 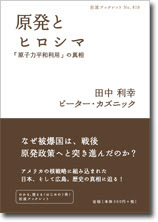 He is known for his slogan “Departure from the Post-War Regime.” In this, he rejects the equations that shaped the post-war Japan, such as the July 1945 Potsdam Declaration, and the new Constitution of Japan of November 1946 that demilitarized and democratized Japan, and the 1946 – 48 International Military Tribunal for the Far East that held Japan’s military and political leaders accountable for war crimes, except Emperor Hirohito. In recent years, Abe has been particularly known around the world for his denial of the use of force in the mobilization of women into the military sexual slavery, and the very notion of sexual slavery itself. 70 years after Japan accepted the Potsdam Declaration and surrendered, Abe still seems to be resisting it. 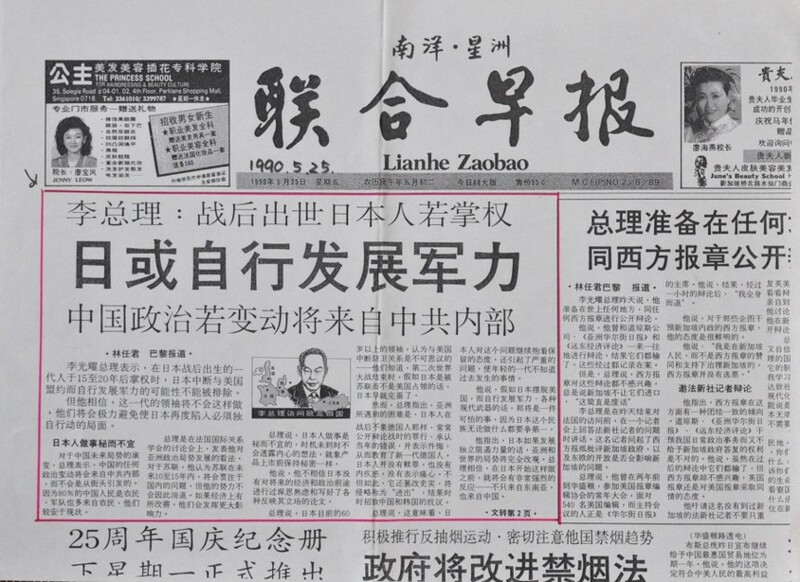 In a recent debate with Japan Communist Party’s leader Kazuo Shii, Abe shocked the country by saying that he had not read the Potsdam Declaration thoroughly and refused to answer when Shii asked him whether he thinks Japan’s war was wrong or not. 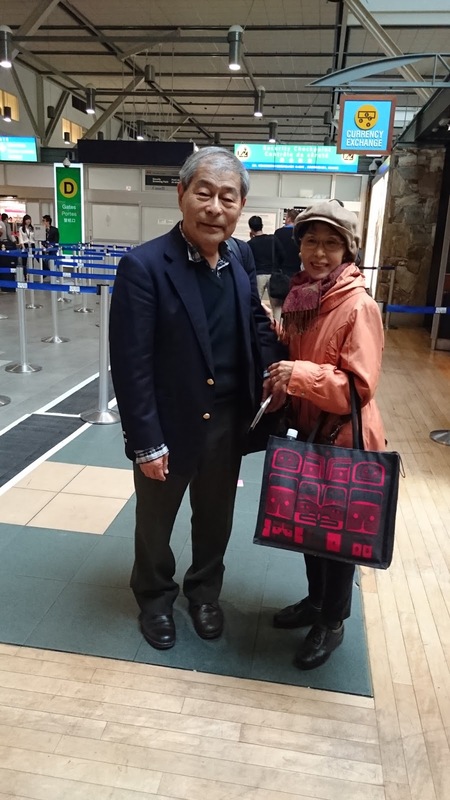 It was significant that Abe’s wife Akie visited the Yasukuni Shrine around the same time. Abe and his LDP/Komeito government is now trying to pass legislation that will destroy the very heart of Article 9 of the Constitution, the clause that stipulates the renunciation of war and war potential, by expanding the capabilities of the the Self Defense Forces outside of Japan under the name of the “exercise of the right to collective self-defense” with its ally the United States. 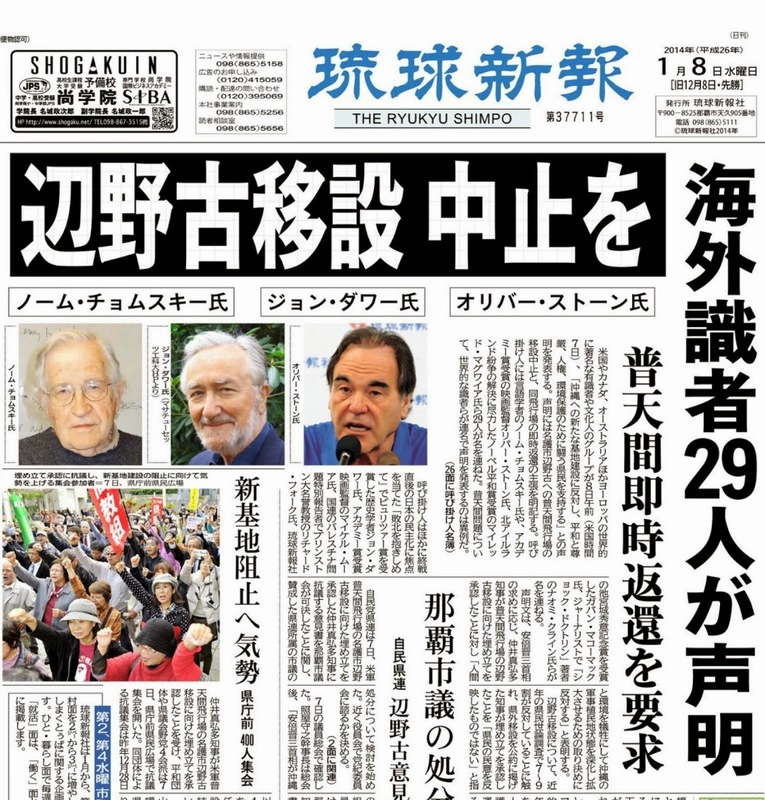 This summer, Abe is planning to issue a special statement to mark the 70th anniversary of the ending of the war, but this debate with Shii gives us a good preview of what the statement is going to be. 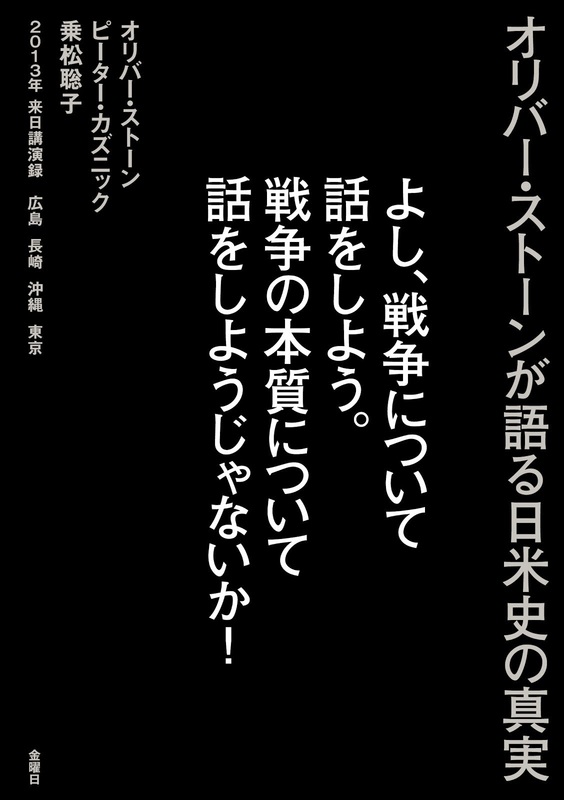 He wants to downplay the remorse over Japan’s aggressive war and his apology for it, if there is going to be one at all. He wants to stress “future orientation,” by which he means Japan’s readiness to be a more active military presence in the world as an US ally, under his slogan “proactive pacifism,” using the supposed threat of China as a pretext for military expansion. 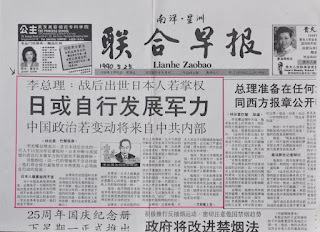 Abe wanted to revise the Kono Statement of 1993 and the Murayama Statement of 1995, but with pressure from the US, China, and Korea not to do so, he says he adheres to the statements of apology by past prime ministers, but we all know that he does not sincerely think this way. Abe is also a destroyer of the education formulated in post-war Japan. 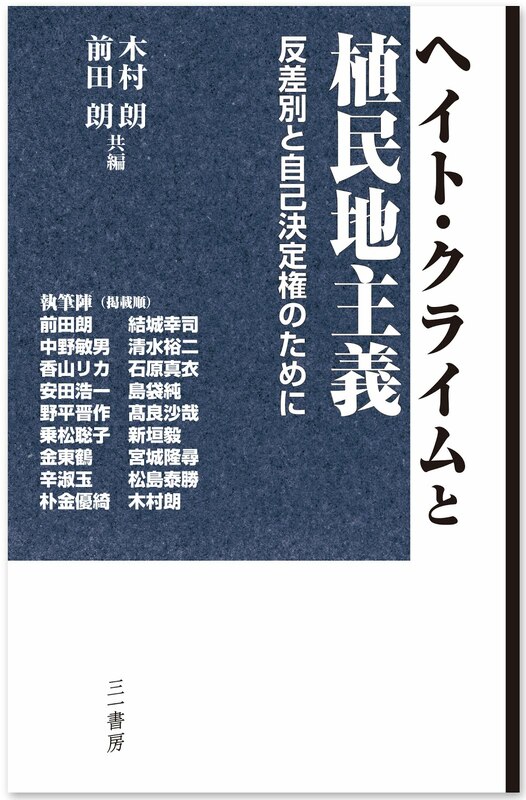 He revised the Fundamental Law of Education in 2006 to promote patriotism and to dilute the law’s core anti-war principles, which were based on a critical reflection of Japan’s war of aggression. 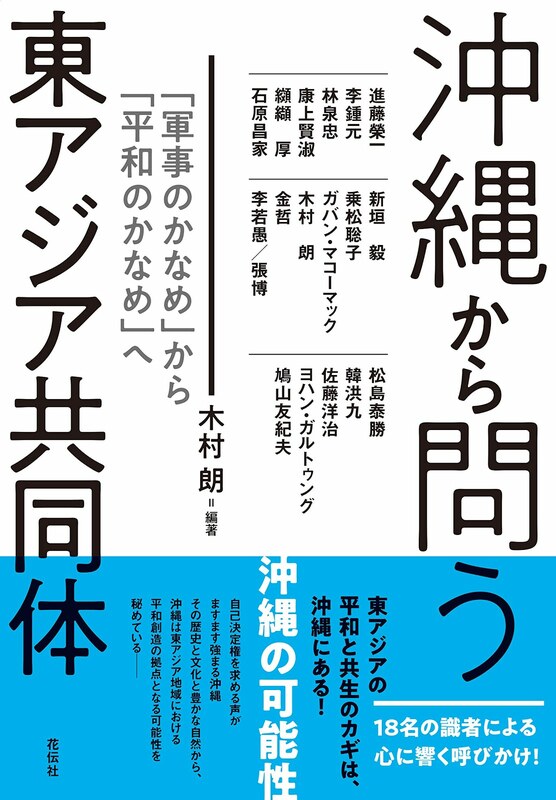 He strengthens government influence on children’s textbooks so that Japan-centred and pro-government views are emphasized and description of the history of Japan’s aggression against fellow Asian nations is downplayed. The young are not responsible for the past wrongdoing of their country, but this does not mean that they do not need to be engaged. The young need to be engaged with history. The purpose of studying history lies in, for example, an active effort to examine whether the kind of discrimination and prejudice, which caused the Nanjing Massacre in the old days, still exists today. The postwar generation is responsible for learning from history and making sure never to wage war again. It is responsible for the present and the future. But what Abe and his colleagues are doing is the exactly opposite. He is denying or downplaying history, hurting the surviving aging victims of military sexual slavery and other war crimes, and their descendants. What Abe, his right-wing supporters, media and many in Japan have been doing, such as denial of coercion in the military sexual slavery, are, to me, a renewed round of war crimes, committed every day, today --- the crime of denial of war-related atrocities. This is not about the past. This is the present. And I think we, Japanese nationals who allow such history deniers to dominate and represent the country should be held responsible. 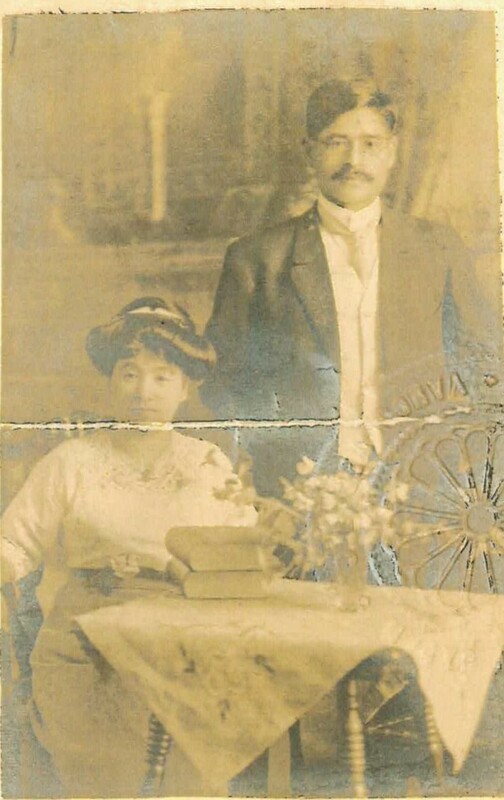 I realize that many in this room are Chinese American people whose lives or whose family or relatives’ lives have been affected by the deeds of Imperial Japan. For this round of secondary war crimes that Abe and other history deniers in Japan are committing, I apologise. 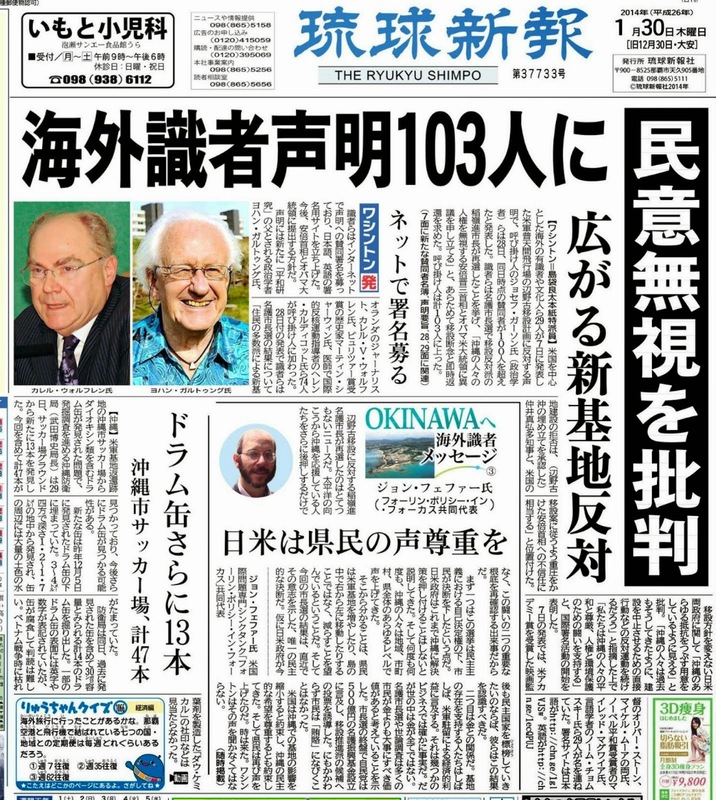 I am just a regular citizen and in no position to represent the country, but as a Japanese national, and a voter, I am deeply ashamed and feel personally responsible. I am very sorry. And I know that saying sorry isn’t enough. 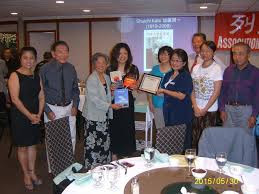 As a writer, speaker, and educator I want to continue to work with like-minded people and groups in North America, Japan and beyond, who are committed to preserving the accuracy of history like you are, so that historical truth and justice prevail, and trust and reconciliation can be nurtured among us, between the people of Japan, and the people of fellow Asian nations, the United States, and beyond. Thank you and I would now love to take any questions and comments that you may have. 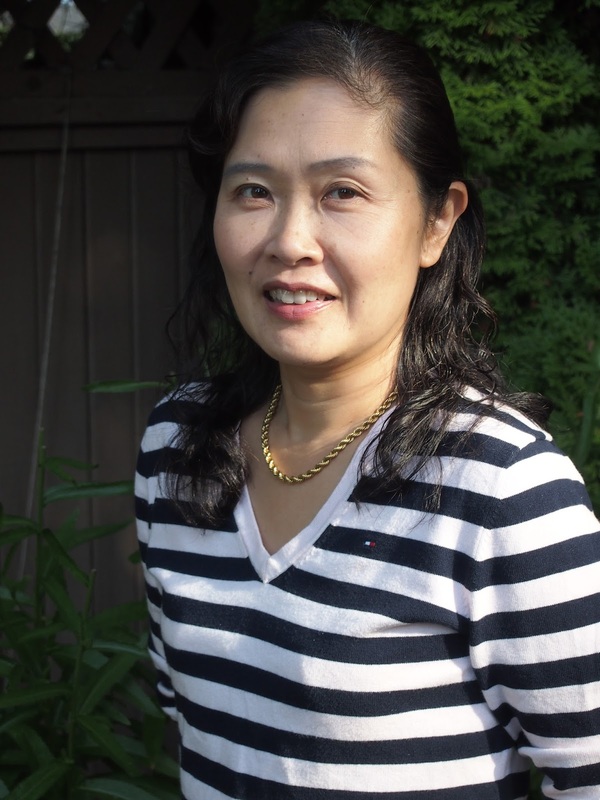 Satoko Oka NORIMATSU is Director of Peace Philosophy Centre, a peace-education organization in Vancouver, Canada. 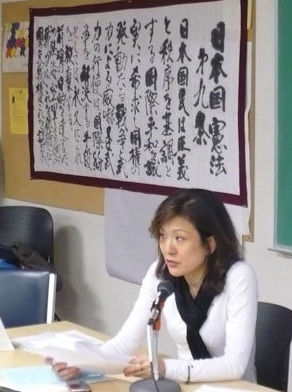 She is also an editor of Asia-Pacific Journal: Japan Focus (japanfocus.org) and Director of Vancouver Save Article 9. 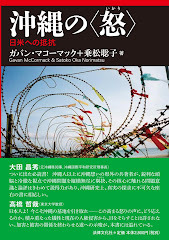 She writes and speaks on topics such as peace and justice, war memory and education in East Asia, the peace constitution of Japan, Japan's war responsibilities, US-Japan relations, US military bases in Okinawa, and nuclear issues. 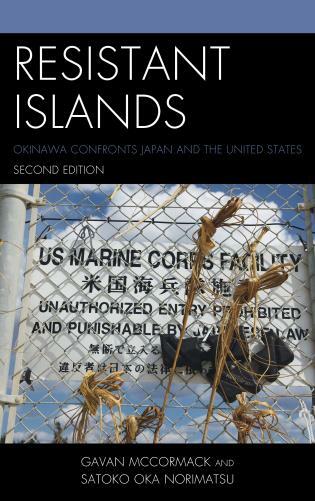 She is co-author with Gavan McCormack of Resistant Islands: Okinawa Confronts Japan and the United States (Rowman & Littlefield, 2012). 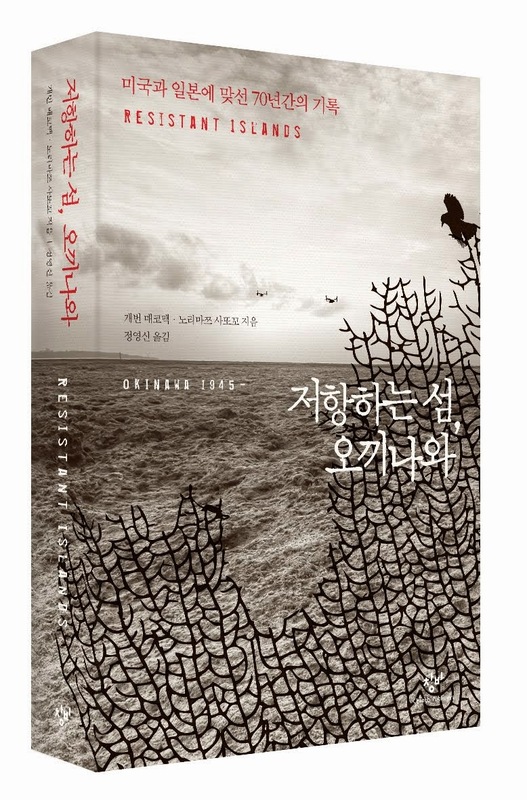 This book has been translated into Japanese, Korean, and Chinese. She is also a co-author with filmmaker Oliver Stone and historian Peter Kuznick of Let's Talk About War - Let's Talk About What War Really Is (Kinyobi, 2014).